Are you on the lookout for a reputable Hoylake Roofing Contractor? Do you want a roofing and re-roofing specialist who has been around the block, and has the skills and experience to do the best job? 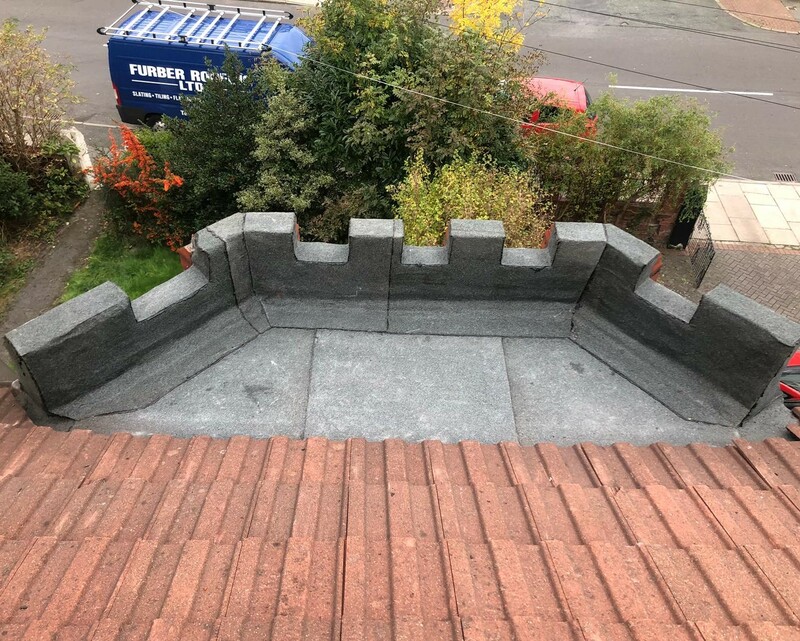 If you’re looking for a company that has been building a quality reputation for over 50 years, and who has stood the test of time to come out as one of the best roofing contractors in Hoylake, you should look at Furber Roofing Ltd. Give us a call on 0151 691 2978. 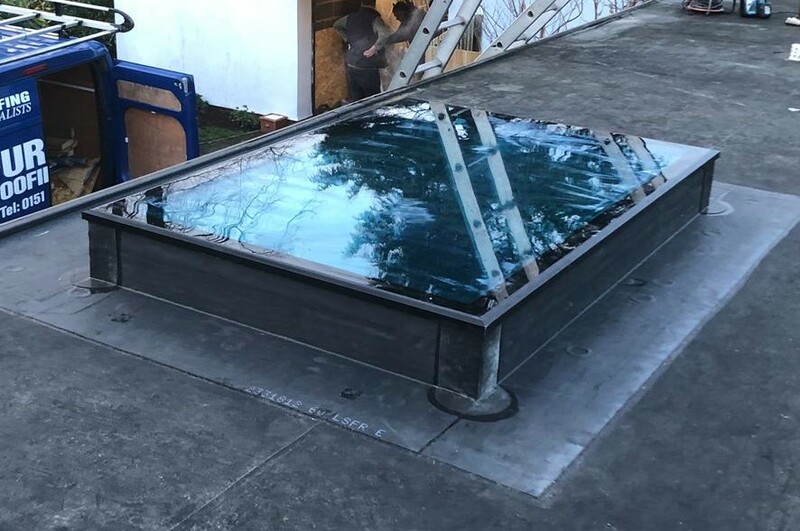 With a long tradition of excellence, Furber Roofing gives a quality service based on care: we want your commercial or residential building to stand up to the elements, and we understand that it is important that your repairs and maintenance don’t cost you an arm and a leg. This is why we do them properly the first time. All buildings will suffer from wear and tear over the years, but we like to minimize the damage by using the best quality products that fit your budget, and match the aesthetic style of your neighbourhood. With our years of experience, we know what products work best, and we also know how best to use them. You will save yourself a fortune by undertaking a Hoylake roofing enquiry before going ahead on any roofing or re-roofing project . People choose a Hoylake Roofing Contractor like Furber Roofing because we give good advice, great service, and excellent craftsmanship. 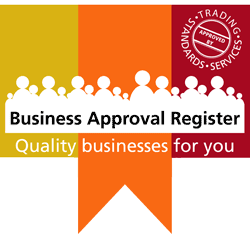 We are accredited, and have won awards for our excellent service. Have a look for yourself here.